The Net Promoter Score (NPS) is being viewed as a “very important” metric by fewer and fewer contact centres, with only 32.8% of our industry professionals now thinking of the metric in this way. These results were found in our annual survey “What Contact Centres Are Doing Right Now – How Do You Compare?“, which highlights a decline in the metric’s popularity, year after year. In 2017, 36.1% of contact centres reported that it was very important to their operations, meaning that the number has dropped by over three percentage points in just one year. In addition, the numbers of those who viewed the metric as “not important” also increased in the last year, rising from 28.5% to 40.3%. This year’s results to this survey question, which was completed by over 350 contact centre professionals, are shown below. 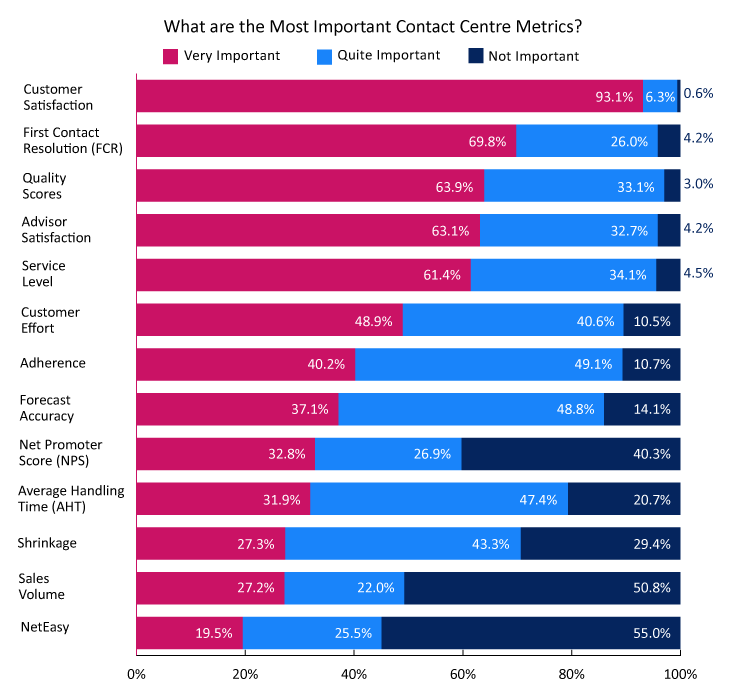 This poll was sourced from our report: What Contact Centres Are Doing Right Now – How Do You Compare? 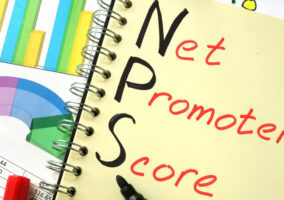 Why Is the Net Promoter Score Falling in Popularity? The Net Promoter Score (NPS) can be a great metric, if it is used across the entire organisation. However, many contact centres do not like to take it down to an individual advisor level, due to the nature of the question asked. This could be central to the metric’s downfall. The traditional question that is asked on a NPS survey is: “On a scale of one to ten, how likely is it that you would recommend our product/service to a friend?” So, the question doesn’t specifically reference the advisor’s performance. With this in mind, when measuring NPS, advisors may not be completely responsible for the score that they receive. For example, if the customer’s delivery is late, but the advisor still provides world-class service – they still may receive a NPS poor score. This is because the customer is likely to give a score based on the organisation’s overall performance and not the advisor’s. Another way to use NPS would be through “NPS Champions” across each department, to see where process improvements are needed most. 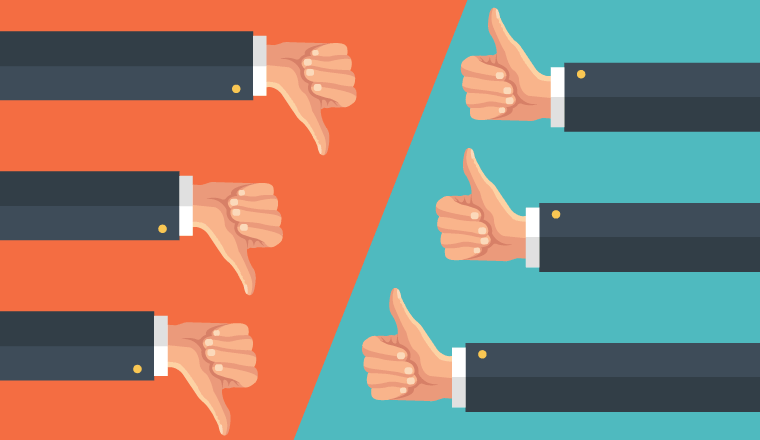 With these two options seeming to be the only two options to make NPS a real success, it’s clear to see why contact centre would revert to the old reliable metric of Customer Satisfaction (CSat). After all, contact centres generally like to ask customers as few questions as possible, and getting the rest of the organisation to commit to an NPS Champions programme is likely to be a tricky task. Also, to create a fair culture, it is important to use metrics like CSat and quality scores instead of the traditional NPS as a measure of advisor performance. The nature of the calls advisors receive should not have a bearing on how the team is assessed. While the NPS finding was interesting, there are a number of other significant results that can also be taken from the chart above. For instance, despite the fact that CSat is a very old metric, the vast majority (93.1%) of contact centre professionals still believe it to be a “very important” metric. Other popular metrics, which have all grown in importance since last year, include First Contact Resolution (FCR), Advisor Satisfaction and Forecast Accuracy. However, one measure that is less popular than last year is Average Handling Time (AHT), with 6% fewer of our industry professionals regarding it as a “very important” metric. These figures could perhaps suggest that fewer contact centres are targeting advisors on AHT, which is great, as doing so may lead to advisors rushing through calls, preventing them from offering their best possible service. However, those who have listed AHT as an important measure may be referring to the metric’s importance to contact centre WFM processes, such as when using an Erlang Calculator to work out how many advisors are needed in the contact centre. To find out more interesting results, read our 2018 report in full: What Contact Centres Are Doing Right Now – How Do You Compare?